Ready made audiences based on extensive data analysis. These audiences help you identify segments of customers and website visitors that are interesting to target. Your Intelligent audiences will automatically start to fill up from today. All you have to do is click to export and target these interesting business segments. 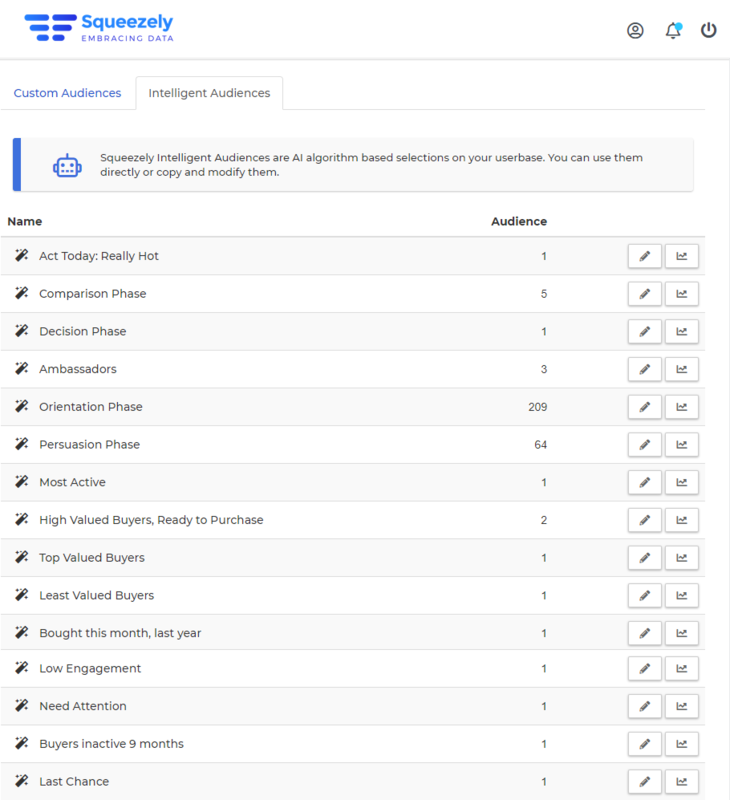 Find your Intelligent Audiences within Squeezely Audience Builder. A user lookup tool has been added under the 'Your Data' section. In this tool you can insert an Email Address or Cookie Id and find out about events we have received for this user. Next to this you will be able to see in which audiences this user has been added. Improvements have been added to Squeezely Audience Builder. Check them out below! 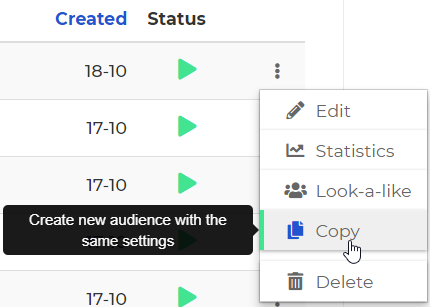 Any audience can now easily be copied and edited so you can use it's settings for a new audience. A great time saver! You can now select a 'between' option for dates. No more need to use two seperate rules for this! 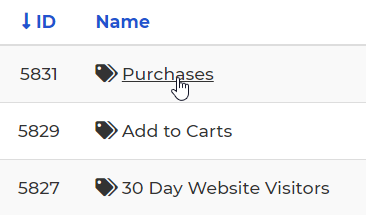 The edit button has disappeared from the audience list. But don't panic! Simply click on the audience name to edit your audience. Want to target customers on the total amount of money they spend at your business? Squeezely is now keeping track of this for you automatically. Find it under profile criteria when building an audience. 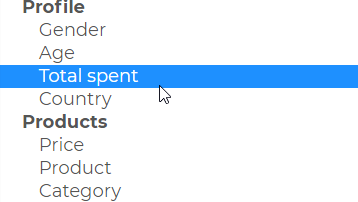 An easy way to fill up those custom fields. 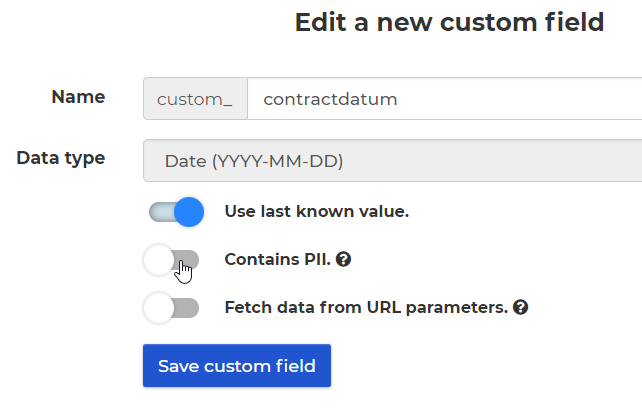 By enabling fetch from URL tags for your field, data can be entered by adding a value for your field in the URL. You can now edit custom fields to change your field settings. 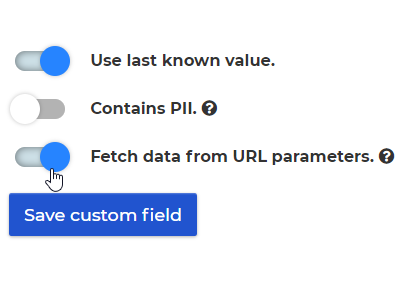 Make changes to field type, PII settings or manage fetching data from URL settings. To give you some suggestions about which product sets to promote. We have added some standard product sets for you to choose from. 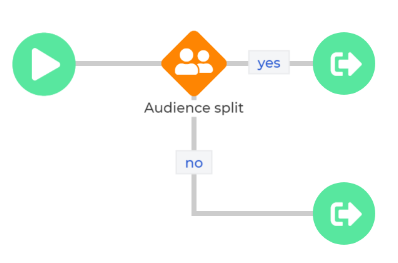 To make Journey Building a bit easier, we have added a stripped down version of audience builder into your journey setup and audience action. 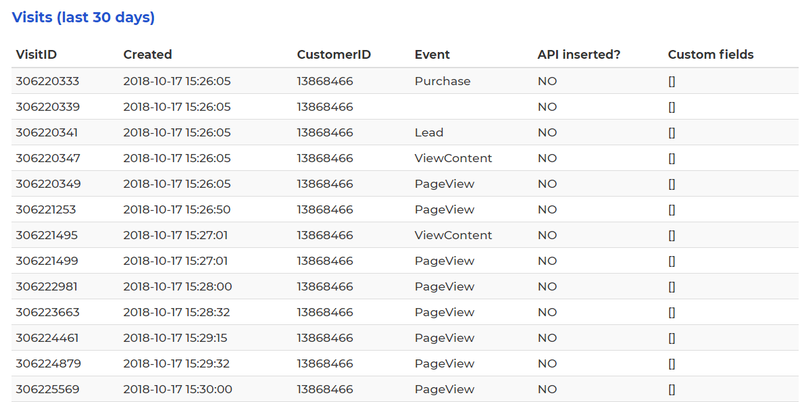 We have added various features to our Reporting API and our Clang ESP Connection. Added Email Hash fields export to our Clang ESP connection. Analytics We want to improve your experience! We use analytical cookies to ensure the basic functionalities of the website work and to offer you the best possible user experience. Marketing We would like to show you our advertisements on other websites. We will use your browsing history on our website to make these ads relevant to your interests.